According to legal inspection periods, a visual inspection of hoisting belts must be carried out at least once a year. At Laco, we have extensive experience in inspecting hoisting belts, and we are authorized to approve and certify them according to legal standards. With a report and certification filed by our service experts, your organization can prove it meets legal requirements. Additionally, we can alert you when it is time for the annual inspection. 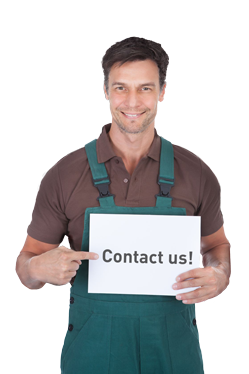 Besides the visual inspection of hoisting belts, we also carry out repair and maintenance work on other hoisting and lifting equipment. Laco can also help your company with inspecting and certifying other hoisting and lifting equipment. An effective assessment of your lifting device ensures your employees can work in a safe environment and gives you the confidence of meeting legal standards. 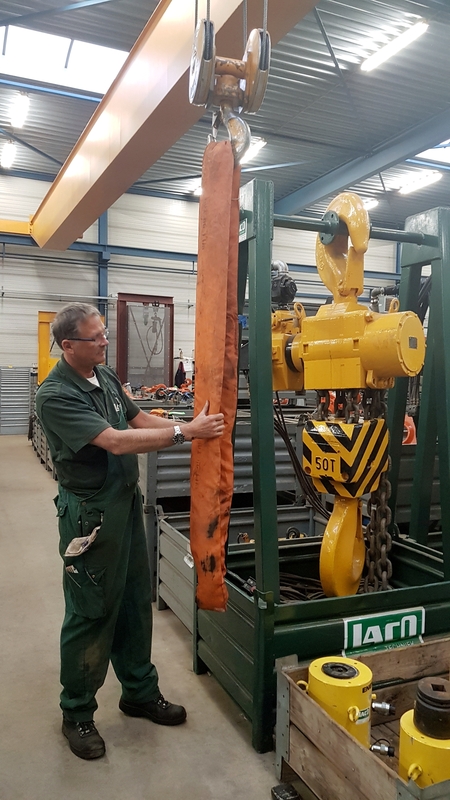 The lifting equipment we can check for you includes hoisting belts, chainwork, radiator straps and dedicated hoisting equipment. Choose a safe working environment and have your lifting equipment inspected properly by the experts at Laco.